When nerves are frazzled and hair's wound up, take control in the soothing fragrance of lavender, mint and tea tree oil. 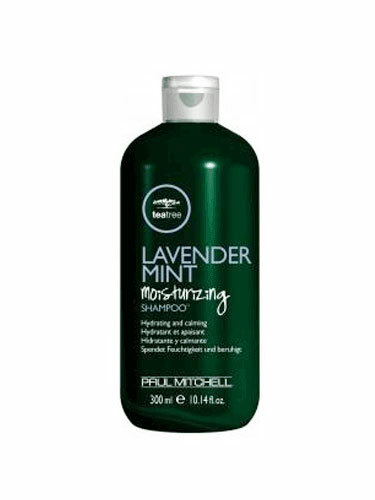 Ideal for coarse, unruly, and moisture-starved hair, this rich hydrating shampoo helps improve strength and shine. Safe for colour treated hair. Apply a samll amount to damp hair. Lather and rinse completely.